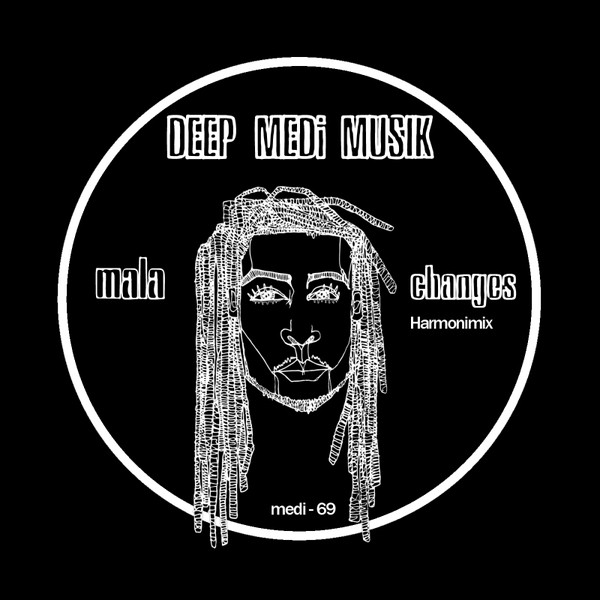 James Blake’s uncommissioned Harmonimix of ‘Changes’ finally gets an official release courtesy of Mala’s own Deep Medi, three years after it first started getting heard and turning heads at dances. It remains one of Blake’s most effective and affecting productions, sticking close to the trudging halfstep lean of the source material but placing most emphasis on the bombastic brass, strings and vocal samples that figure only as scene-setters in the original. 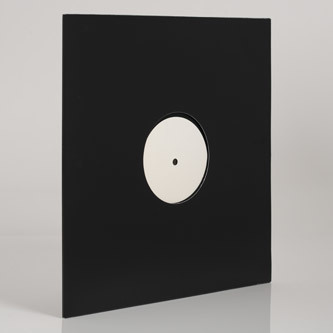 What starts out as minimal, discombobulated dancehall, nudged along by eski drum clicks, swells to a rousing, quasi-symphonic, almost gothic climax - a proper end-of-level spine-tingler. But then you already knew that.